NEW ORLEANS (AP) — The National World War II Museum has joined the New Orleans Public Library ’s museum pass program. It’s the fourth museum to do so, allowing anyone with a library card to check out a two-week pass providing free admission for two adults and some children. The number of children varies according to the museum involved. The library is thrilled by the partnership with the World War II Museum, the system’s executive director, Charles Brown, said in a news release Thursday. “This strategic partnership benefits everyone involved - but most importantly - the local community,” he said. New Orleans Public Library patrons also can check out passes to the Ogden Museum of Southern Art, Longue Vue House and Gardens, and the Southern Food and Beverage Museum. 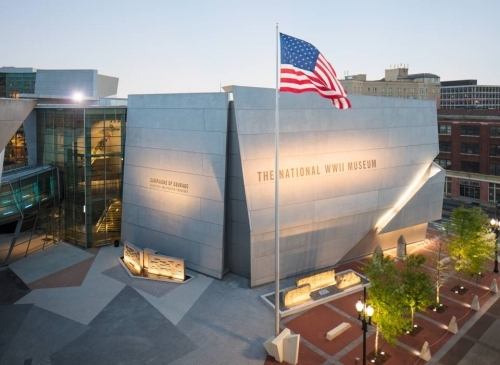 A couple who checked out a pass to each museum over the course of a year would save $128 — $56 of that on two adult tickets to the World War II Museum. He said the Ogden suggested a trial program which started in 2016, and Longue Vue joined soon afterward. “Since 2016, we’ve checked out the passes over 1,100 times. It’s been a pretty successful program,” he said. The Southern Food and Beverage Museum joined earlier this year. The library system is also discussing the program with the New Orleans Museum of Art and the Contemporary Arts Center, he said. Each of the library’s 15 branches has one pass for each museum. “They are checked out pretty regularly. You can’t place a hold on them,” he said. However, an online library catalog check for a museum’s name will show where they’re available, and the due dates for those that are checked out. The Ogden pass is also good at hundreds of museums around the country through the North American Reciprocal Museum Program, Sharpe noted. A dozen other museums in New Orleans and 10 elsewhere in the state participate in the reciprocal program. Other libraries around the state and country have similar museum pass programs. A study in 2008 said one of the first was the Chicago Public Library, with passes for 13 arts institutions. Lafayette Parish Public Library patrons can get passes to the Hilliard University Art Museum at the University of Louisiana at Lafayette. 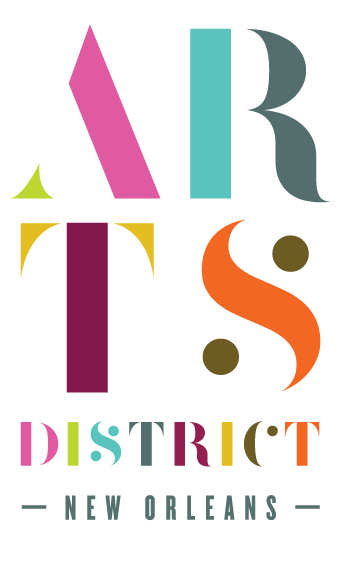 Passes are available for check out by any New Orleans Public Library cardholder age 12 years and older for a period of two weeks on a first come, first served basis.